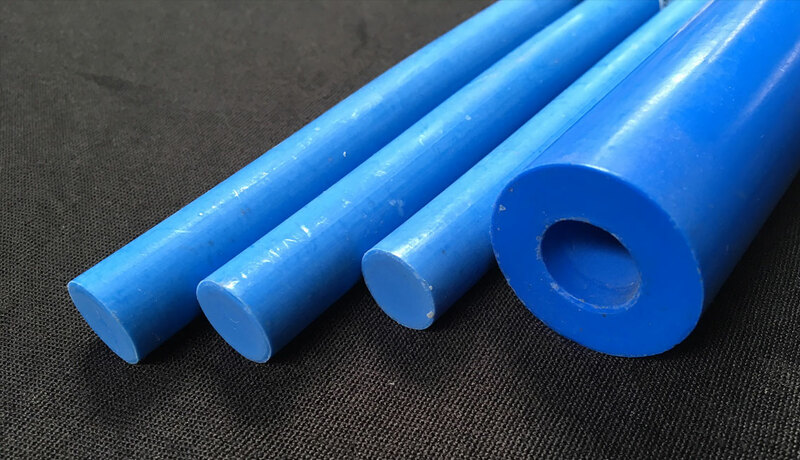 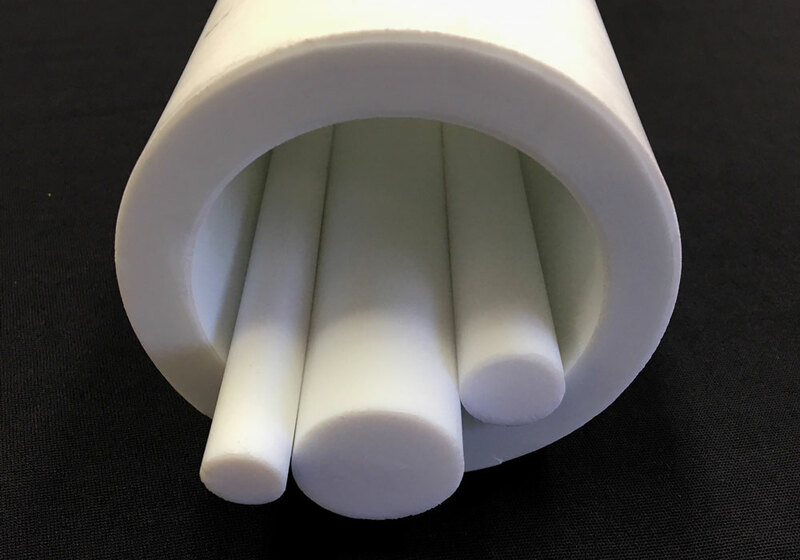 We’re experts at compression molding and precision-machining of parts from PTFE / Filled PTFE and other exotic plastic materials. 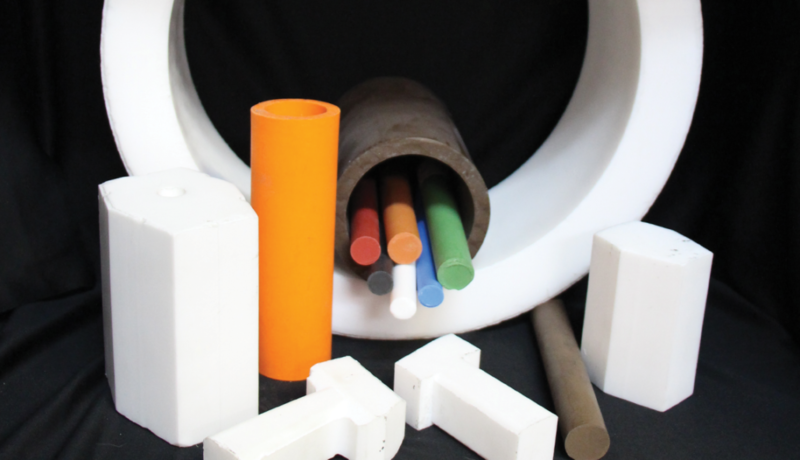 With over 45 years of molding experience, we are able to offer our customers premium-molded products. 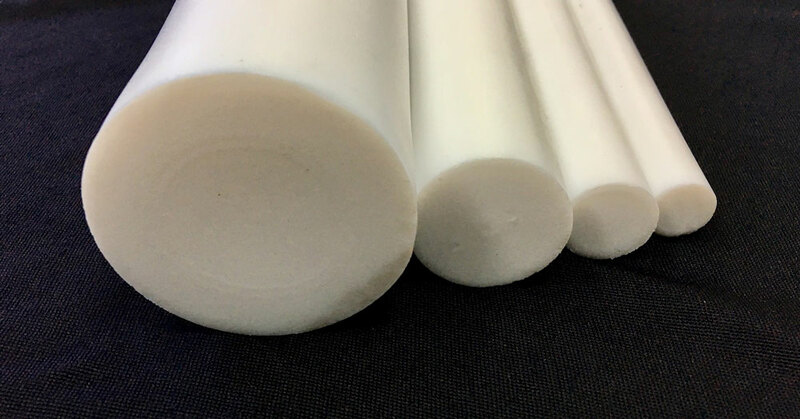 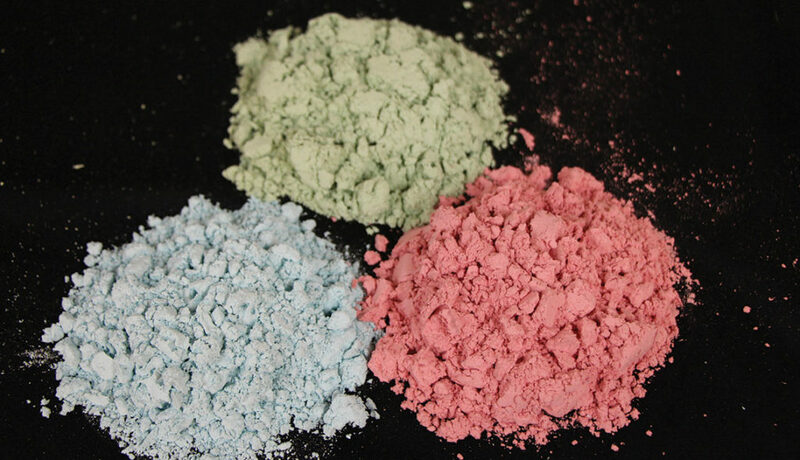 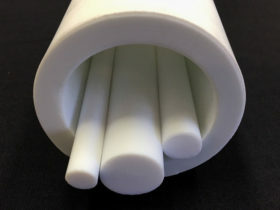 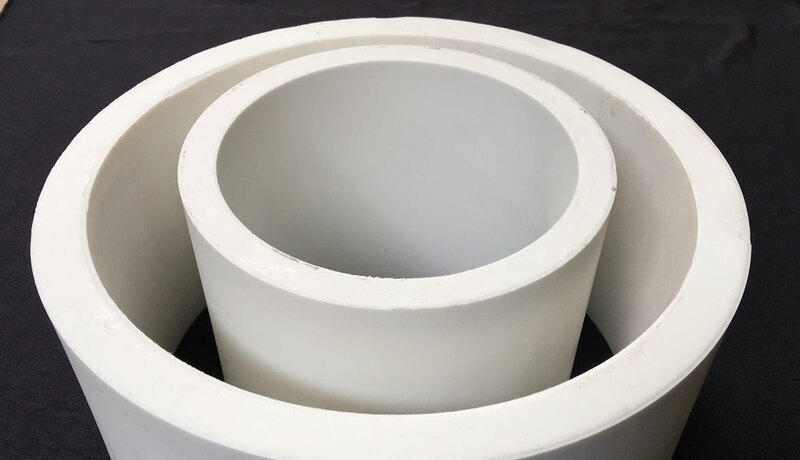 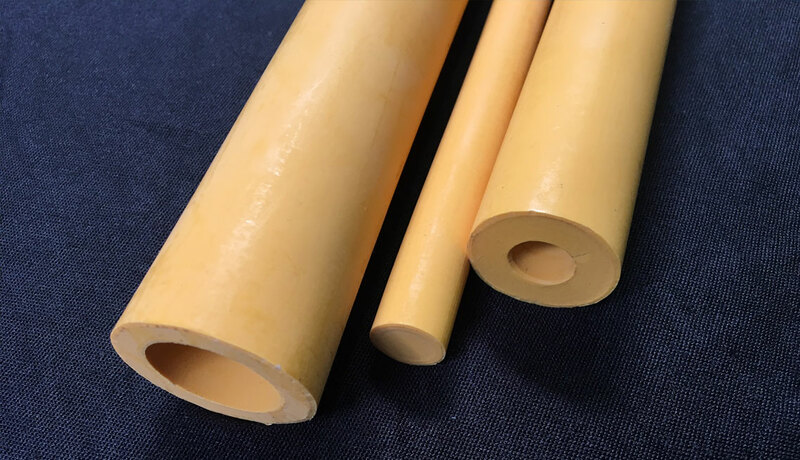 We can mold PTFE / Filled PTFE, and other materials or use your custom powders. 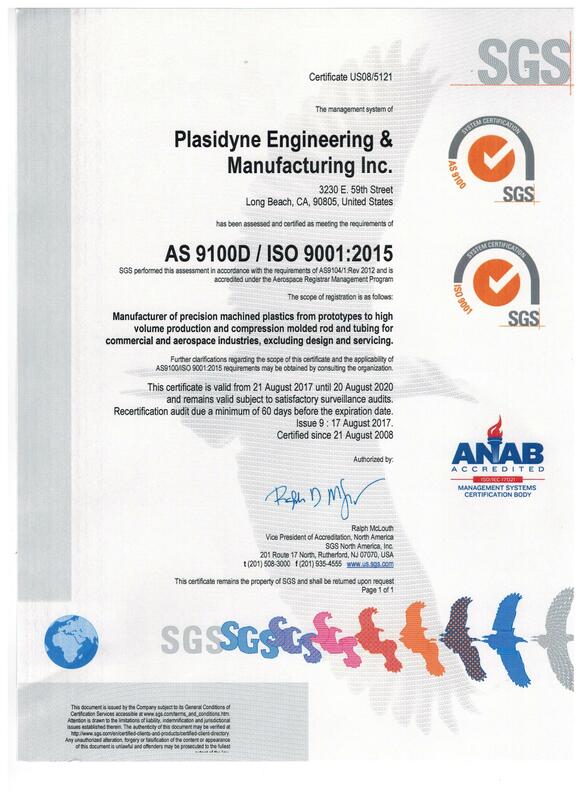 #1 in plastics machining and processing. 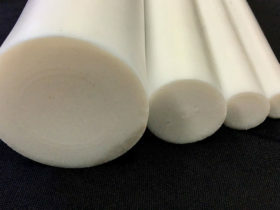 Get your free consulting and quote now!